Here's how some of the modules work. 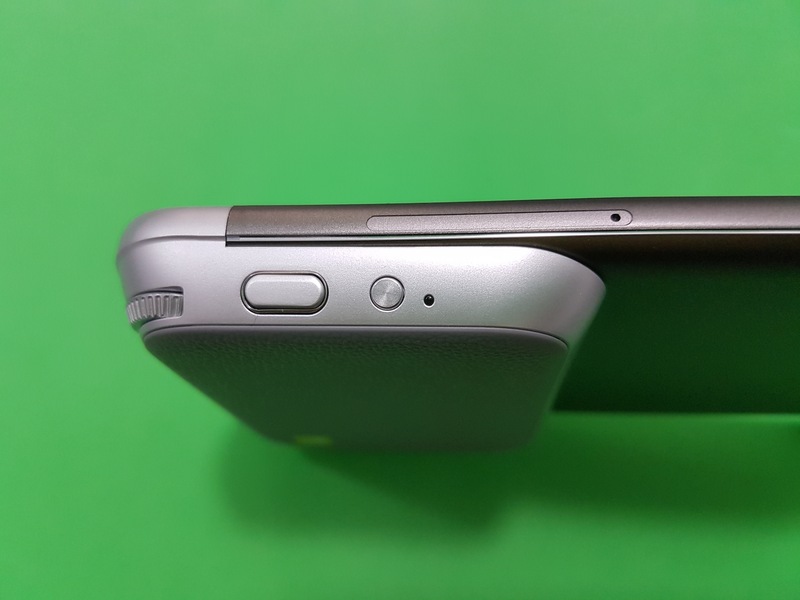 The G5's bottom chin can be removed with a small button/latch on the side of the device. Once it's out, it brings the battery with it, so you will have to make sure you turn off your device before you replace any of the modules. That's one inconvenience. The other is the super tight mechanism that holds the battery in place, because you'll need to dislodge it and put it inside your other module to place them back inside the phone. If you read my G5 review, you'd know that I was — and still am — afraid I'm going to break something each time I force the battery out of the chin. It's not a nice feeling to have, especially if you plan on replacing modules often. 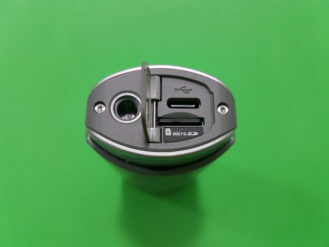 Once the battery is in the other chin, you put everything back together and reboot the phone. Now that's just one part of the problem. 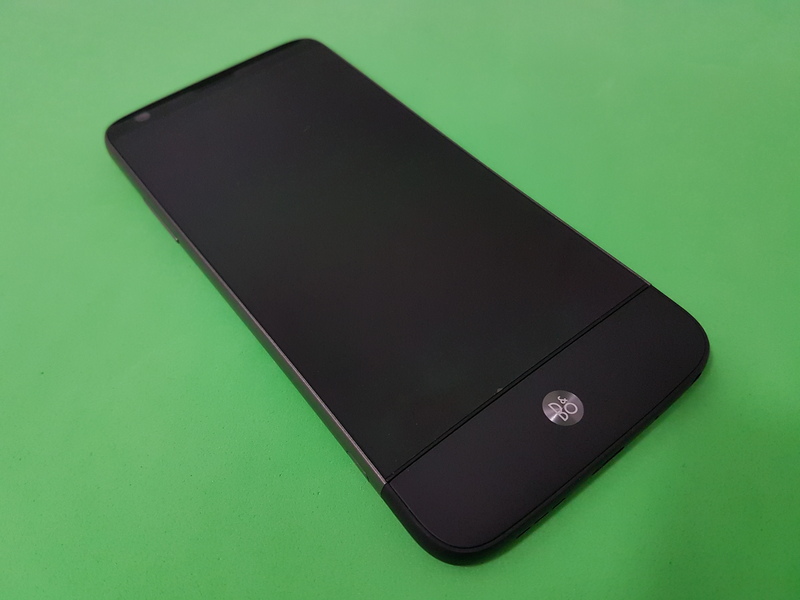 The other is that the modules themselves don't align perfectly with the phone, aren't colored the same, and just look plain odd to me. And finally, there's the future-proof factor and pricing. How much are you willing to invest in an accessory that is, by design, not universal? And do you trust that LG will continue making devices that are compatible with these modules so you can keep on using them? If so, for how long? I... can't answer that for you. For me and my usage, it doesn't make sense. 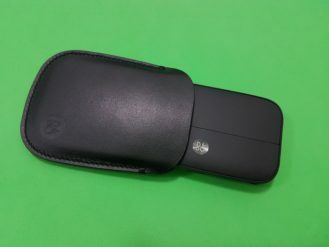 My strategy is to buy universal accessories that can work with any device, regardless of its brand, OS, ports, and so on. And the only Friend that fits that bill is the 360 Cam — that's one of the reasons I love it but there are more that I will detail later. 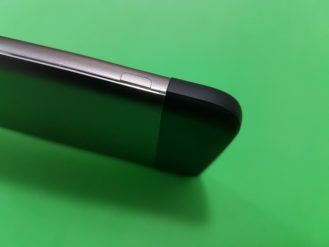 The Cam Plus houses an additional battery to charge your phone on the go and a couple of camera-friendly buttons. 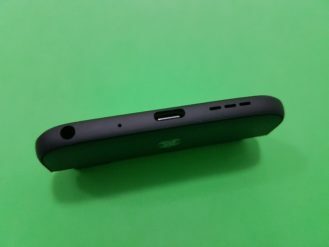 Because it's a module that replaces the bottom chin of the phone, it also has a charging port (for itself and the phone when it's inserted in it), a loudspeaker, and a microphone on the bottom. 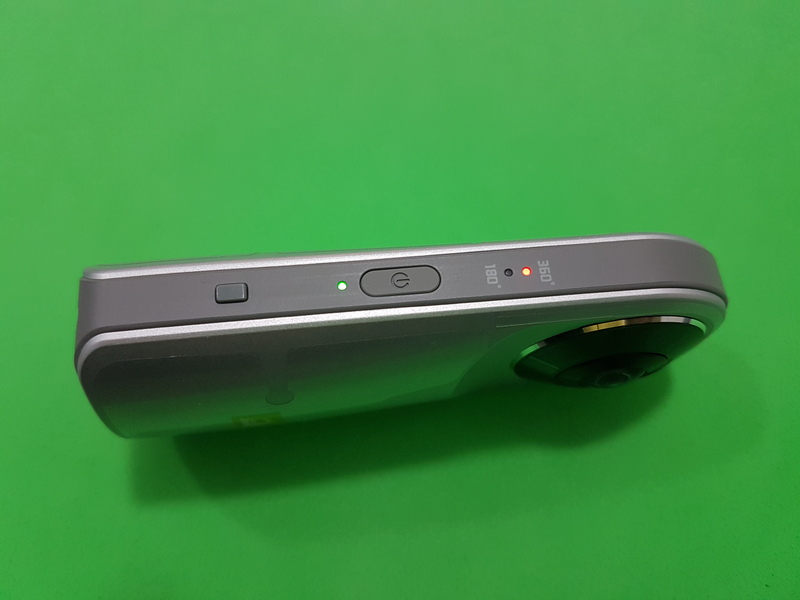 It also has a shutter button, a video recording button, a zoom wheel, and a camera on/off switch to immediately open the viewfinder on your phone. The Cam Plus is thick, so as to create a hand grip for the phone, but also because of the additional battery. 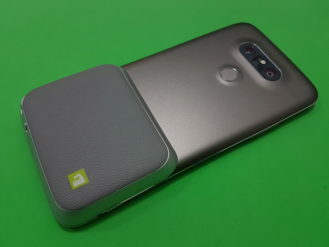 The problem is that this makes it impossible to slide the G5 into any cover, so if you're out and about, taking dozens of photos, you better have excellent grip and not drop your phone. While testing it, I appreciated the on/off switch to quickly launch the camera app on my phone, but all the other buttons weren't that useful to me. 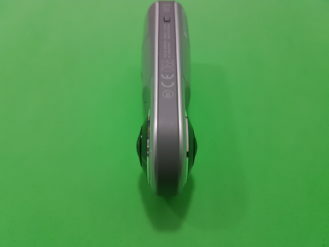 I don't take a lot of videos to need a dedicated key, the zoom wheel felt a little too loose, and the shutter button was a recipe in frustration. You push it down a little to focus and further to take a shot. 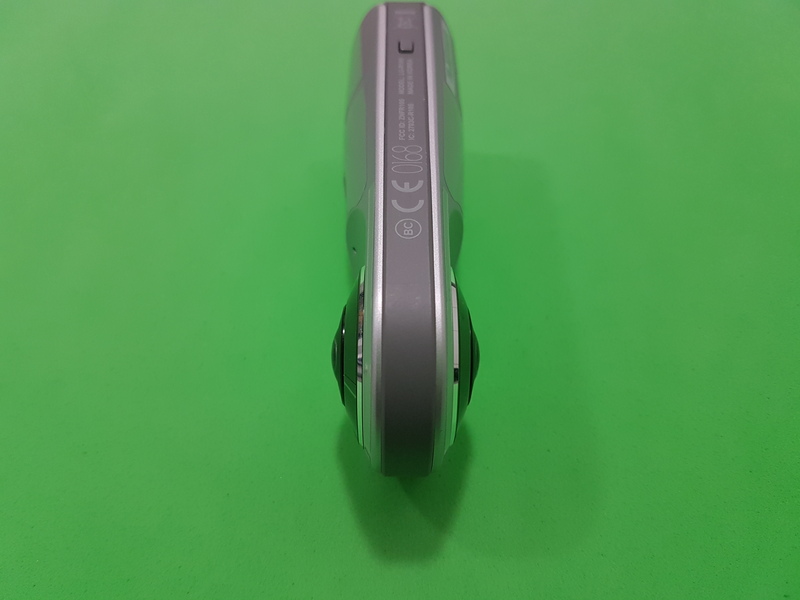 But if you keep your finger even the slightest bit on it, it'll start taking burst shots, which forces you to be fast with your press and thus causes the phone to shake a little in your hand. I have super steady hands, yet 60% of the time, I ended up with either useless burst photos or a slightly blurry shot. 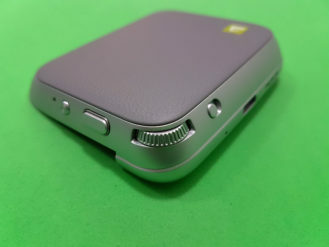 The B&O DAC module slots into the phone in the same way and brings the same USB-C port, loudspeaker, and microphone, but also adds a 3.5mm plug for the music. It comes with its own cap and leather carry pouch. Honestly, I'm not even close to being an audiophile so I'm not the best person to test this. All I tried was to plug my Sennheiser headphones into the regular 3.5mm port on the top of the phone, listen to a track, remove them, and plug them into the B&O DAC and listen again. It sounded nicer, but that's all. If you're obsessed about sound and can get access to a module to test it out and check if it really works for you, go ahead. Otherwise, you should skip this. 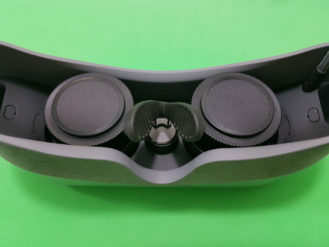 The 360 VR moves away from the modules concept - thank goodness. It's a virtual reality headset that plugs into the Type-C port at the bottom of the phone and lets you enjoy some dedicated content. 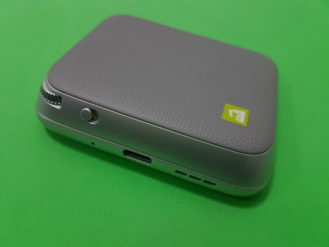 It comes in a nice plastic carry case, which is cool for storage and for carrying around. 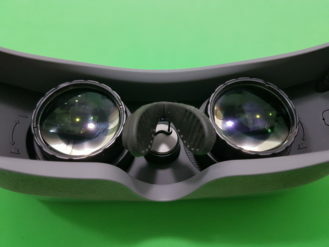 It feels a bit like a thick pair of sci-fi eyeglasses, with flexible material around the face and nose. Unlike Google Cardboard or Samsung's Gear VR, your phone doesn't slot in to act as the screen. 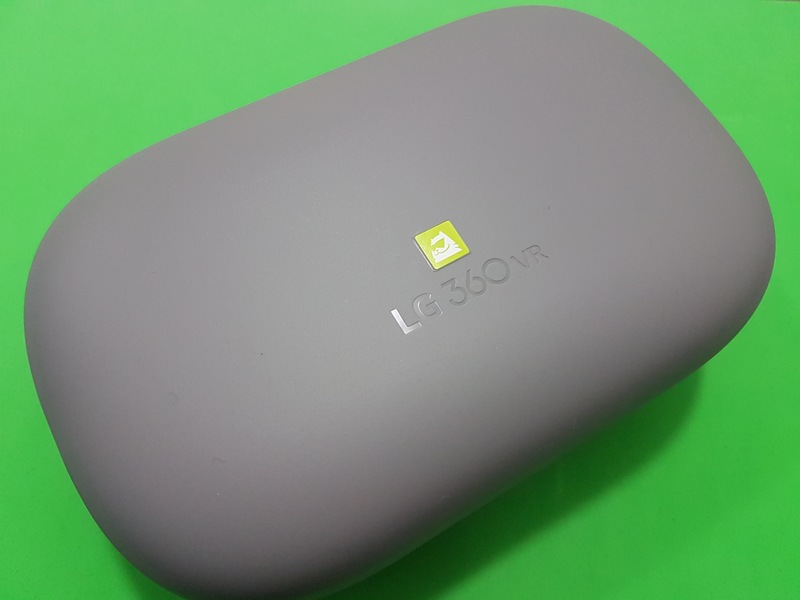 LG has built its own display inside the goggles, the phone just acts as the data provider for what's to show on that display. 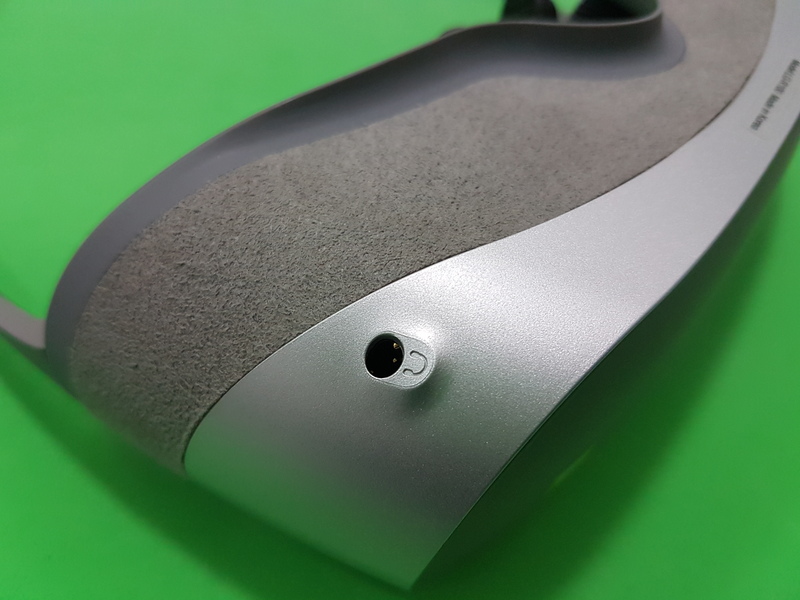 The top has two buttons for Ok and Back, and the bottom has a 3.5mm plug for your earphones that plays quasi surround sound. 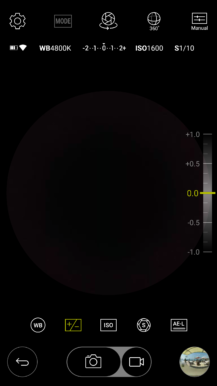 You can rotate the eye lenses around to push them further down or up and adjust them for your vision. 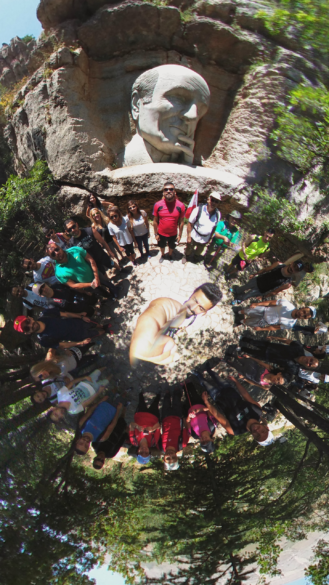 Content is still limited for it, but you can view all of YouTube's 360 videos, your own Photospheres or any you find online, and more. 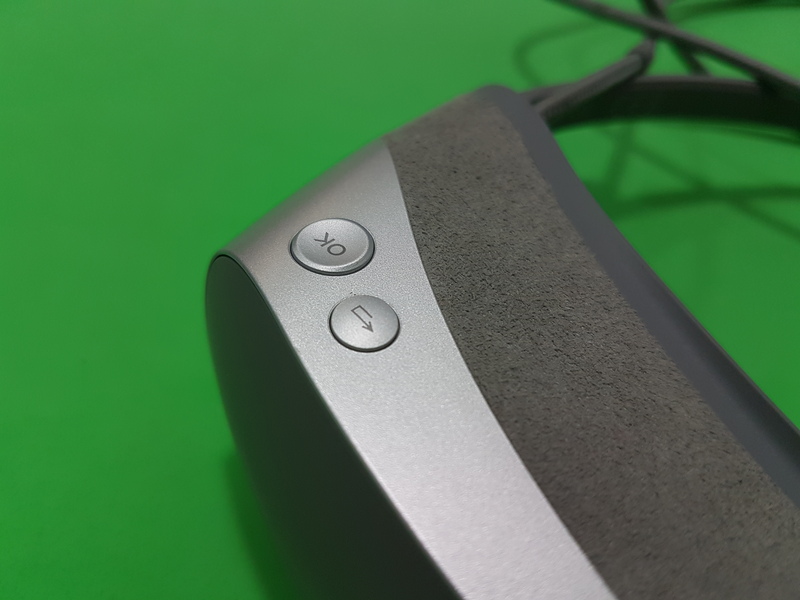 The main problem with the 360 VR, as I see it, is the light bleed when you're wearing it. 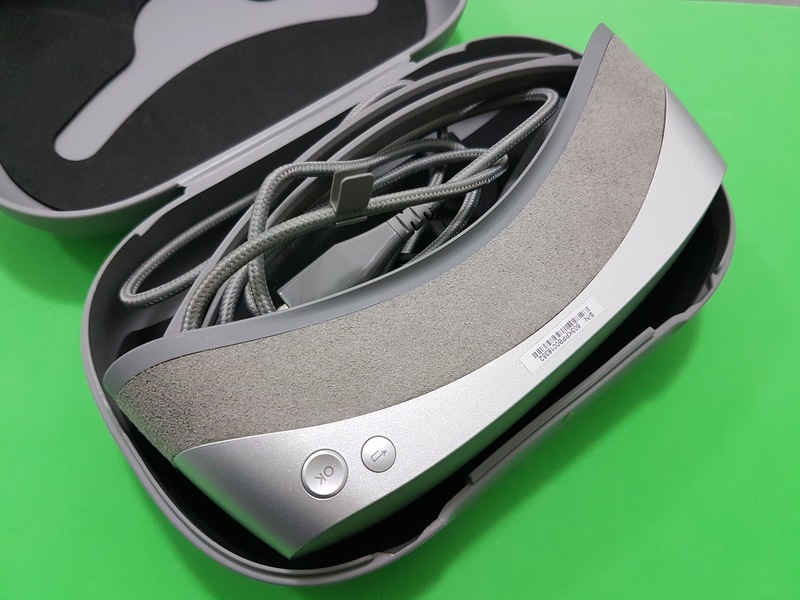 Like many Cardboard virtual reality headsets, it doesn't seal around your face, so I had some trouble forgetting my surroundings and immersing myself. And that is supposed to be the whole point of VR now. As the title and intro of this post must have suggested, the 360 Cam is easily my favorite G5 Friend. 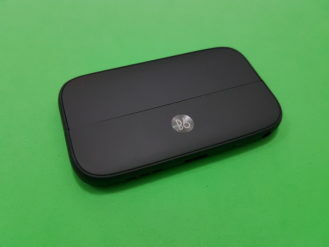 Not only is it the most independent of the bunch, being compatible with any Android device or even iPhones, but it's also the most useful in my opinion, and definitely the coolest. Over the past couple of weeks that I've had the 360 Cam, I've taken it to a hike, a wedding, a beach restaurant, a couple of night walks, and more. It never failed to garner the attention of people around me and impress them when they saw the resulting shot. I heard more "cool" and "sweet" and "awesome" holding it than I could have if I was juggling 10 smartphones and typing text messages on them simultaneously. 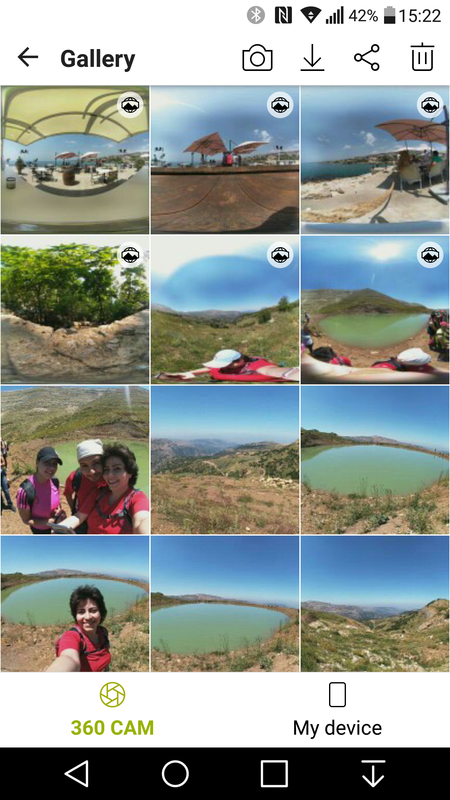 The first time I took a photo with the 360 Cam, I couldn't believe how only two cameras could manage to shoot all these angles. 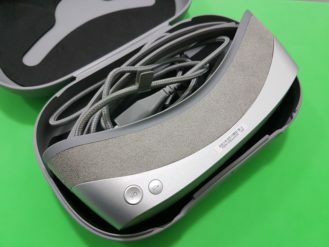 It captures everything around it (front, back, left, right) in 360 degrees and also gets what's on top and bottom. It's as if you've taken that moment in time and wrapped it in a bubble for eternity. And that's just photos. 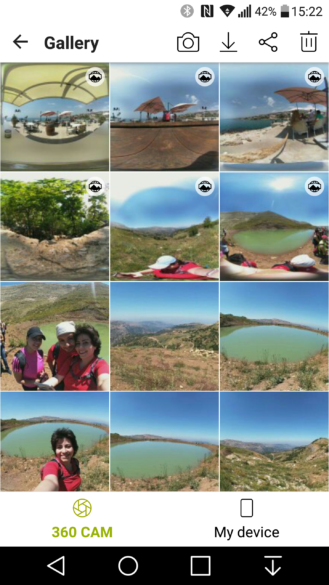 Try videos and you'll feel like you have encapsulated everything that is happening around you. 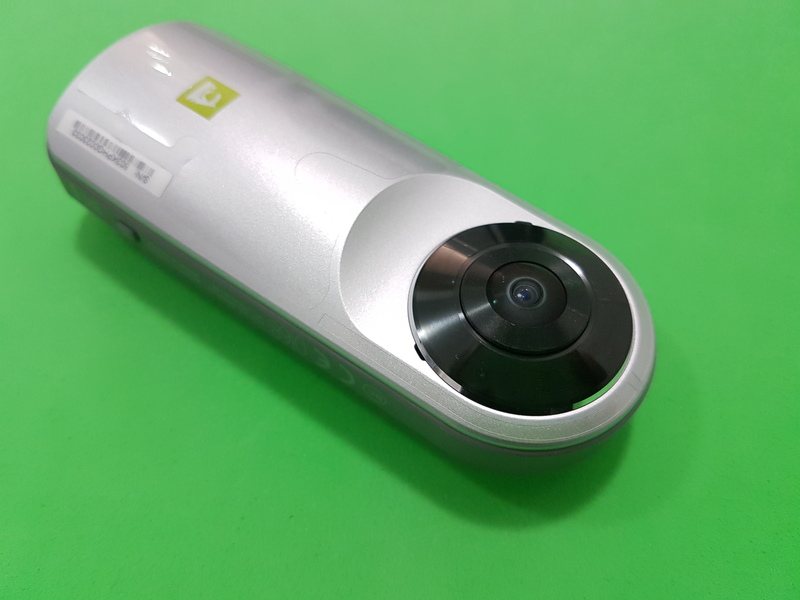 But back to the 360 Cam itself. 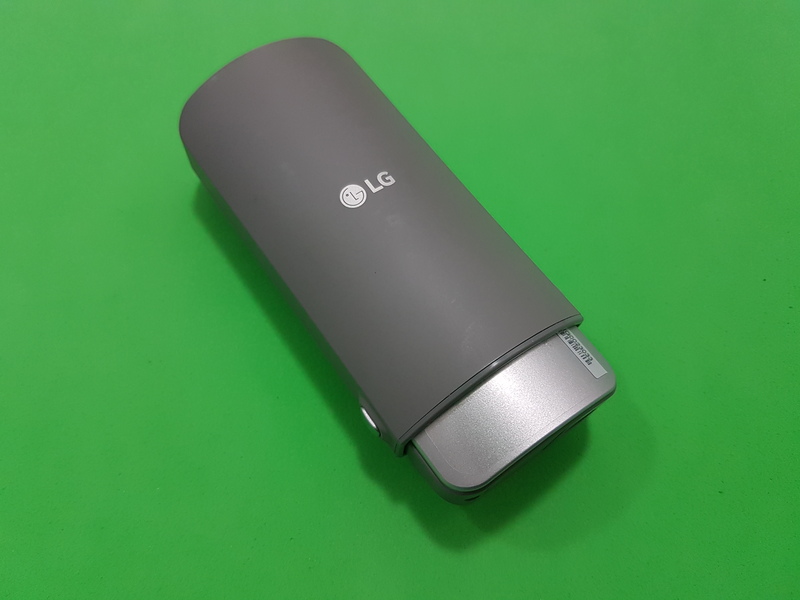 I have been jokingly calling it "my inhaler" for the past weeks because it kinda looks like one - not as much as the HTC Re, but still. The removable cap can act as an additional handle, providing more grip for the camera and a farther holding point to avoid inundating the photo with your hand. The bottom houses the tripod screw, the USB-C charging port, and the MicroSD slot. 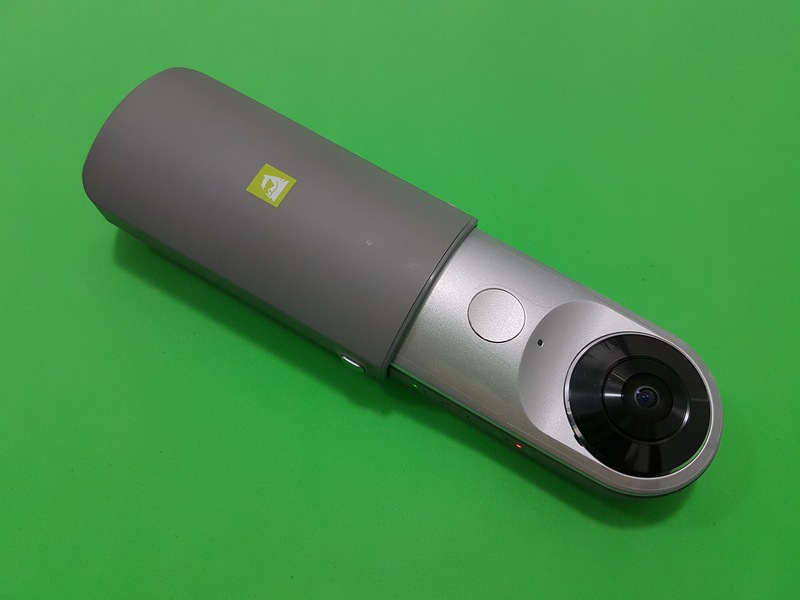 The 360 Cam doesn't have any internal storage, so you'll need to put a card in there to shoot photos or videos. 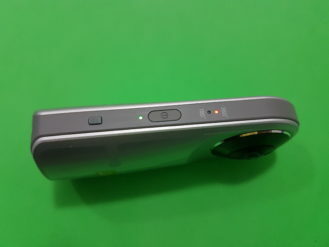 There's a shutter button below one of the cameras, which can be long-pressed for videos, and on its side are the power button and LED lights that indicate whether the camera is on (green light below) and which mode it's shooting in: 360 or 180. There's no display, no viewfinder, no other buttons, so you will have to rely on the app to choose your modes and make any adjustments. And that's basically my only annoyance with the 360 Cam. I wish it had a button to shift between 360 and 180 and an indicator for the 180 mode to tell me whether it's taking photos with the front or back camera. 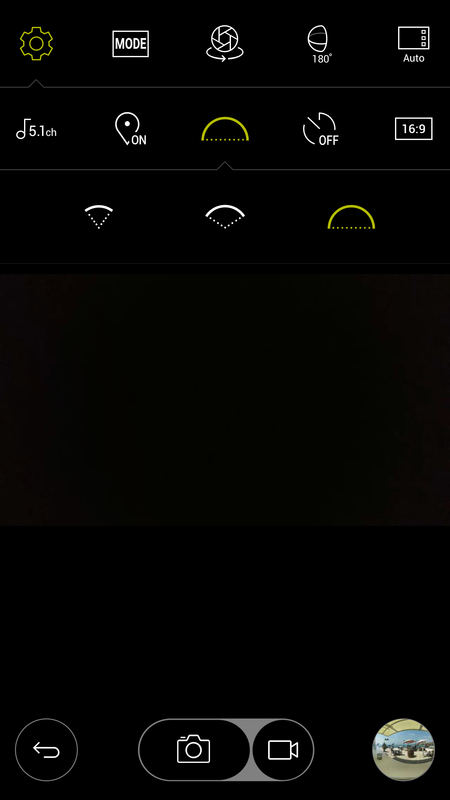 That would remove the need to grab my phone every time, open the app, wait for it to connect, choose a different mode, and then take the shot. There's a general "Friends Manager" app that doesn't do anything but point you to download all the other standalone "manager" apps. 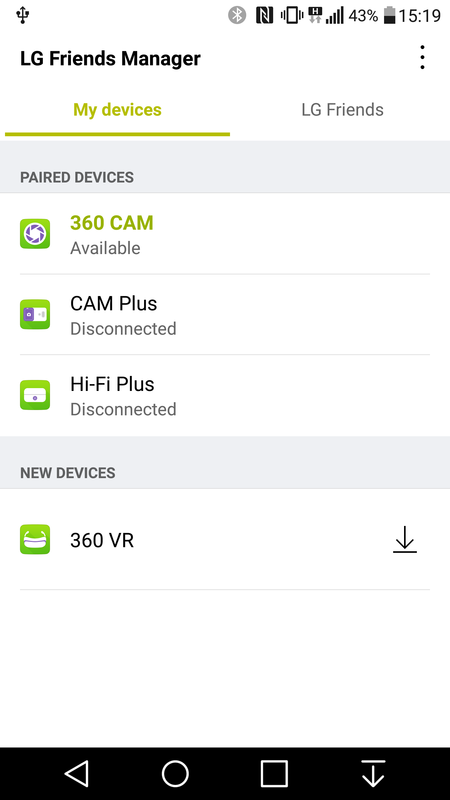 Then there's a separate "manager" app for each of the accessories, 2 of which don't do anything but check for a software update (Hi-Fi Plus and Cam Plus). The 360 VR's app is like the hub that lets you download all the other standalone VR apps, which have to be separated into chunks because... reasons. 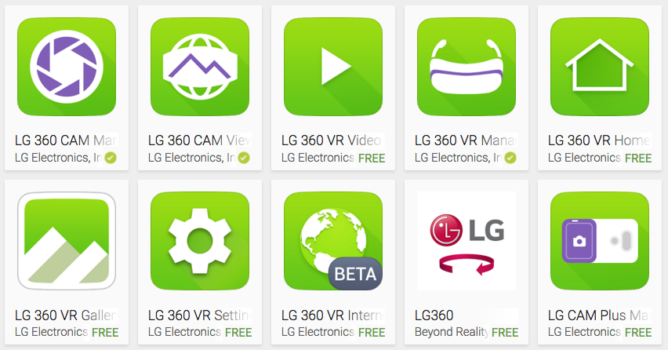 There's even a Setting app for the 360 VR that's different from the Home and the Manager apps. That goes beyond messy and into inexplicable silliness and unnecessary complication territory. 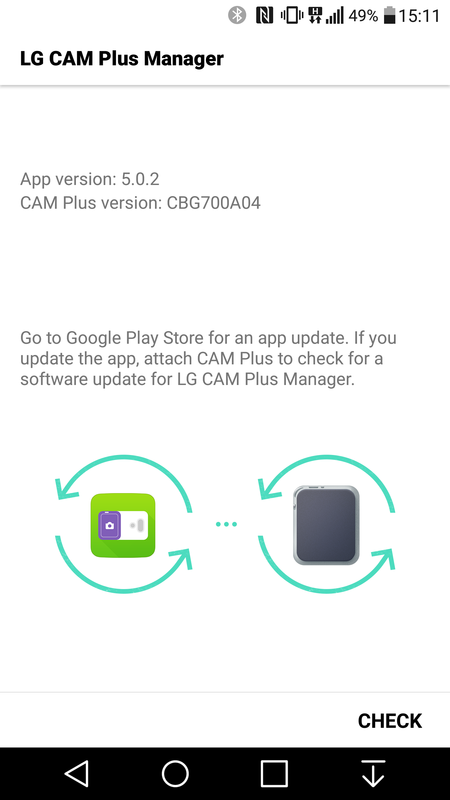 The only app that does make sense is the 360 Cam Manager, which actually acts as a viewfinder, settings, and gallery app for the camera. 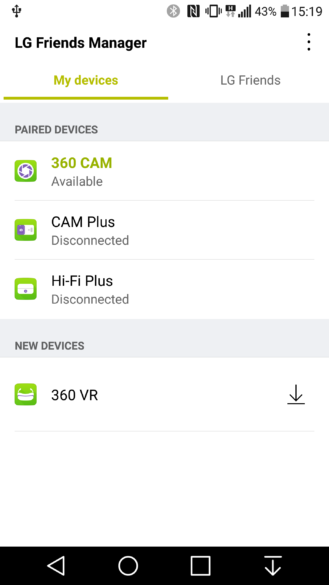 It's super easy to use and filled with plenty of options to make the most of the 360 Cam. 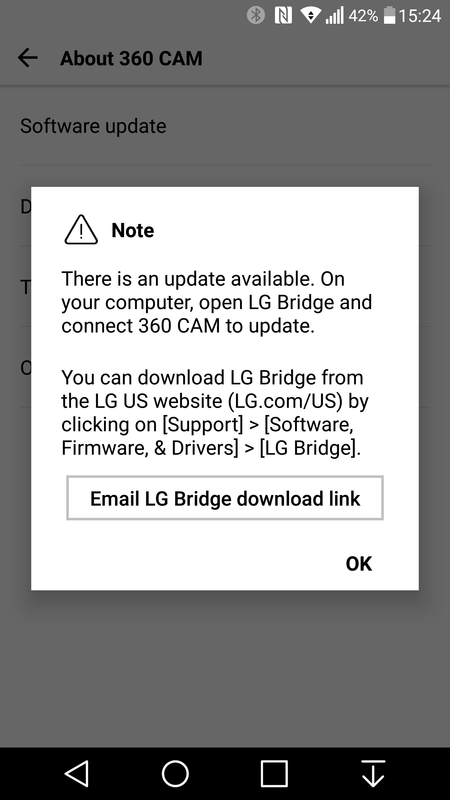 The annoying part though, for me, was that it couldn't download a new firmware update by itself: it asked me to connect to LG's Bridge companion app, which only exists for Windows. 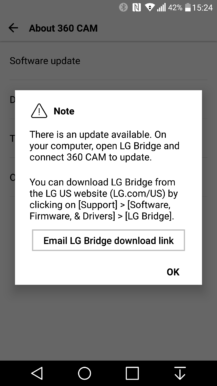 I have Macs and Chromebooks, so I'll either need to ask a friend to get the software for me or install a virtual machine. 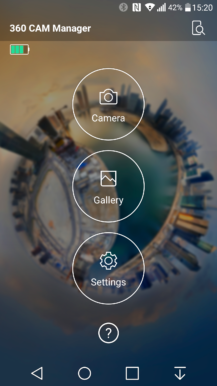 The viewfinder portion of the app lets you switch shooting modes (auto, night, indoors, landscape, sport) and toggle between automatic and manual for white balance, exposure, ISO, shutter speed, and more. 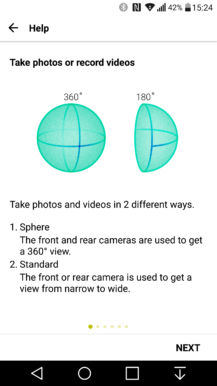 It also lets you choose between 360 and 180 degree photos and videos, and switch from the front to the back camera. 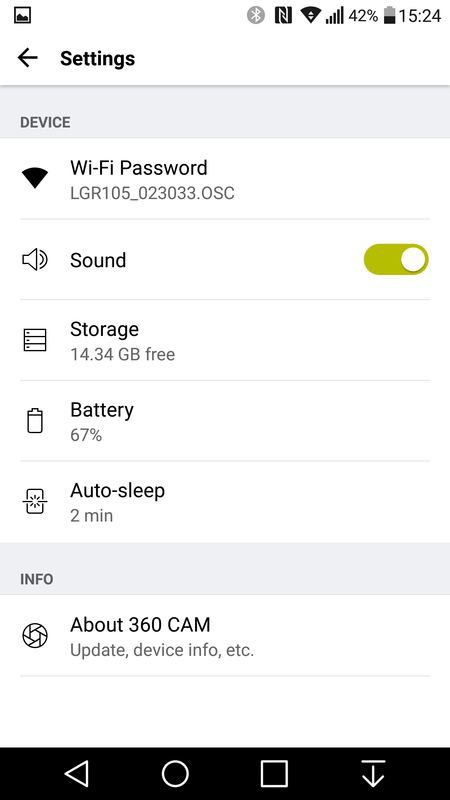 Under the settings cog, you'll see options for audio recording, location tagging, shooting angle for 180 degrees (full, narrow, regular), timers, and photo and video resolutions. There's also a help section inside the app to explain to you what you can do and how you can use your 360 Cam. 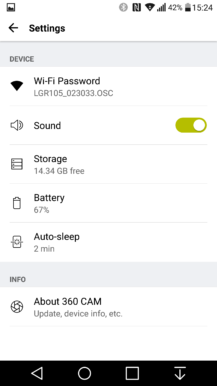 The Gallery inside the app — which also exists as a separate app by itself in the LG 360 Cam Viewer — lets you view those 180 and 360 photos and videos, rotate them, zoom in and out, and then either download them to your device, share them with other apps, or delete them. 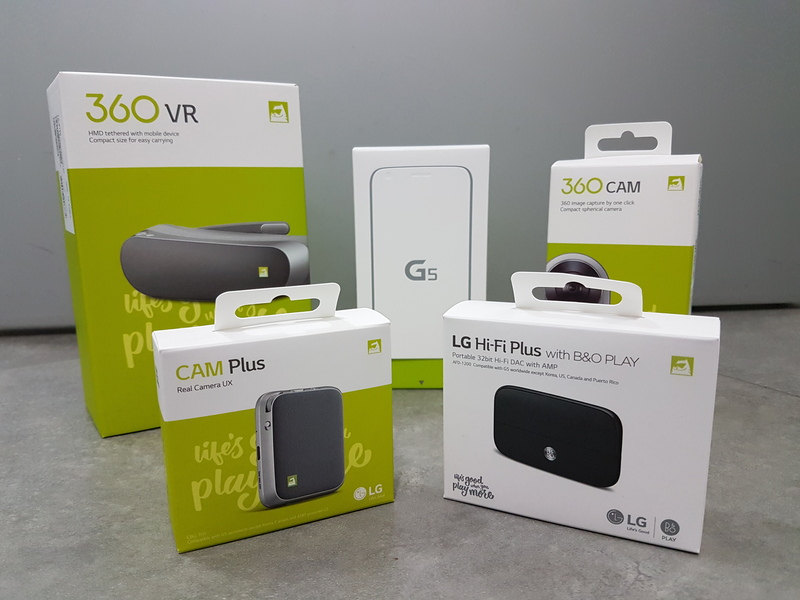 The 360 Cam uses the same format as Google's Photosphere so you can also view the photos inside LG's regular Gallery app or Google Photos (but not Samsung's default Gallery), upload them to Google+, and share them on Facebook without any issues. 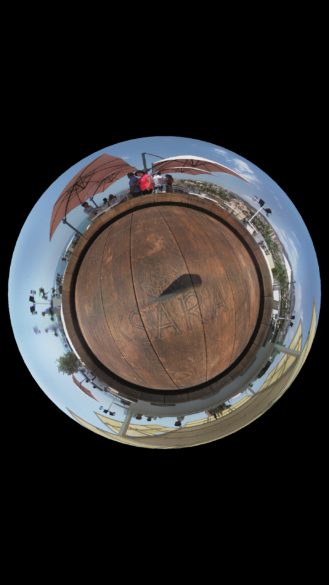 Videos can go on YouTube in the 360 format. Over the past few weeks that I've had the different Friends, I've found myself more and more enamored with the 360 Cam. Sure: it has its shortcomings: a) I may need to invest in a tripod or monopod holder for it to get steadier photos and better stitching between the front and back camera shots, b) its resolution falters the further you are from your subject or the darker the environment you are in, and c) night shots are especially not its strong suit. But the cool factor is over the top and the results are sometimes staggering in how well they encapsulate everything around you. It's been a conversation topic everywhere I've taken it and it has impressed everyone who's seen the results. Whether I'm going on hikes, nice outdoor or beach restaurants, weddings, or other events, it has easily become the gadget that I make sure I have with me. Not just because I enjoy using it, but because it's a unique camera that will provide everyone with me a memory that no regular lens can. Also, to me, it hasn't been just about the coolness of it all or the priceless memories. 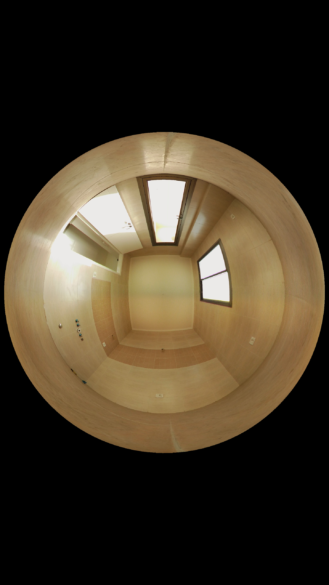 I've been hunting for apartments lately and I'm in the process of purchasing one, so I've used the 360 Cam to take one single shot of every room in my new place. It allows me to see the tiling, walls, ceilings, windows, doors, wall plugs, and various other details, with one photo instead of having to take more than 10 different shots. That way, if I'm having trouble recalling if there's a plug next to that corner for my bedside lamp or whether I can put a dresser there without blocking the window, I don't have to go back to the apartment to check. I have my apartment in my pocket: one click of a button and I'm transported to the middle of any room, and that's something that no regular photo can give me. But as much as I love the 360 Cam, I am left completely indifferent toward the other Friends. I'm not the target demography for the 360 VR or the Hi-Fi Plus — I find VR cool but not more, yet, and my ears aren't wired to notice the wonderful effects of a DAC. As for the Cam Plus, the module implementation, the choice of buttons (and lack of other functions), and the way the shutter button works didn't convince me at all. I wish LG had gone for a module approach similar to the new Moto Z's Mods: pluggable at the back of the phone, no battery mechanism necessary, no need to turn off/on the phone. 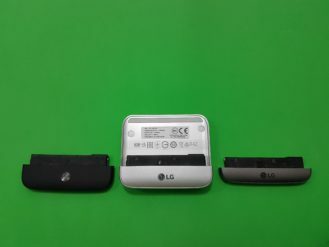 It makes more sense, but it might be a little late now if LG is moving full steam ahead with this removable chin design.